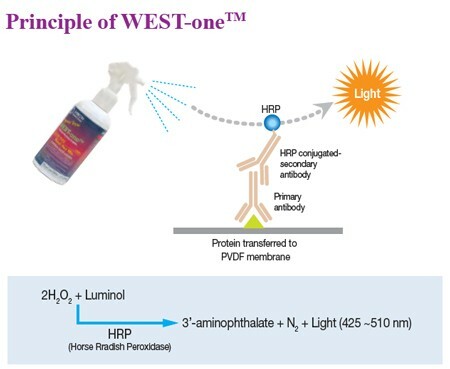 West-One is optimised for chemiluminescent western blot detection on films. There is no need to mix and measure ingredients. 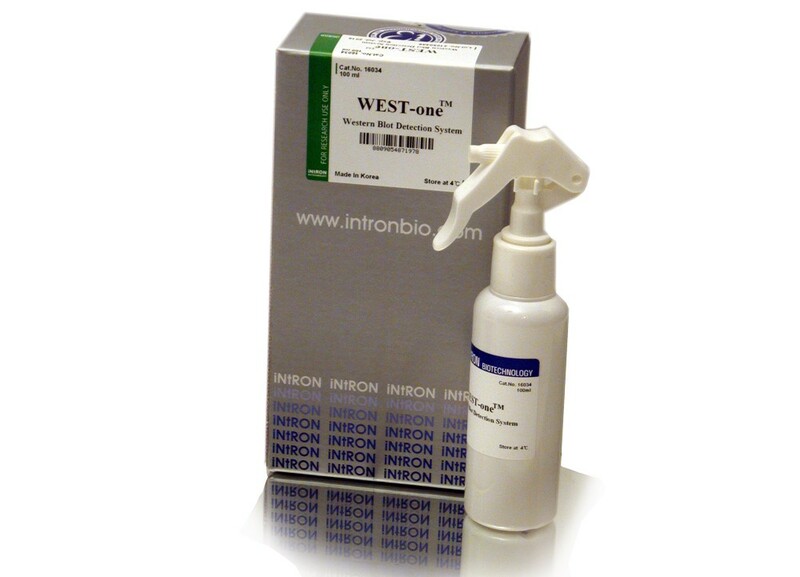 Not only is this faster but it saves your consumables budget as you wont be using tubes and pipettes for measurement. Ready to use: One bottle does it all.